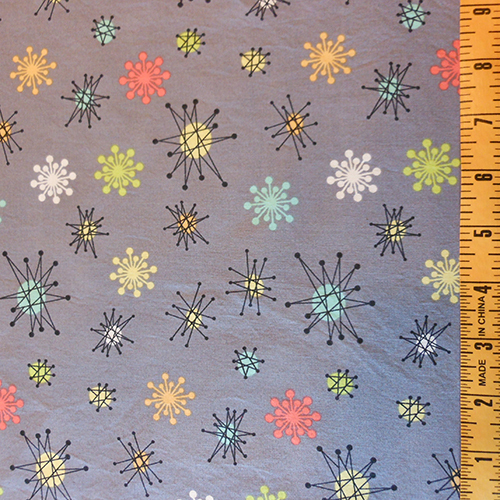 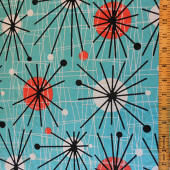 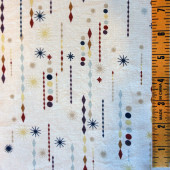 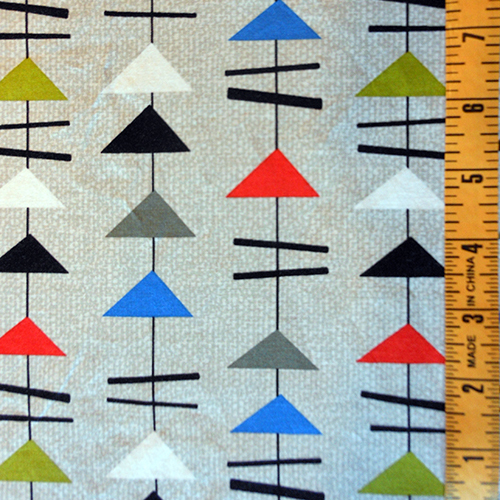 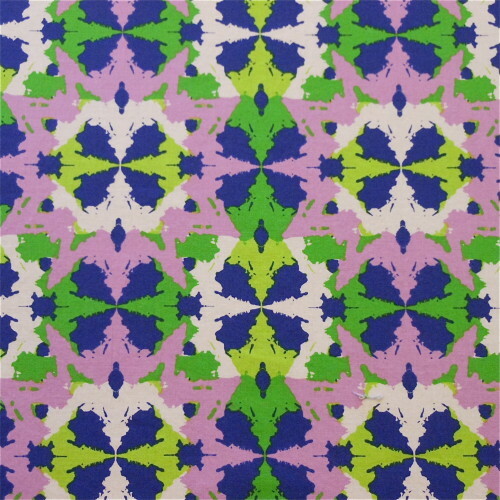 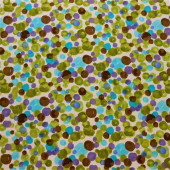 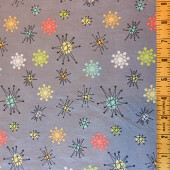 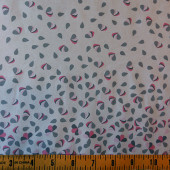 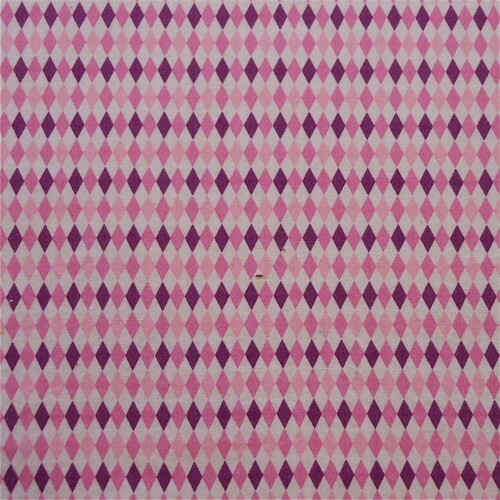 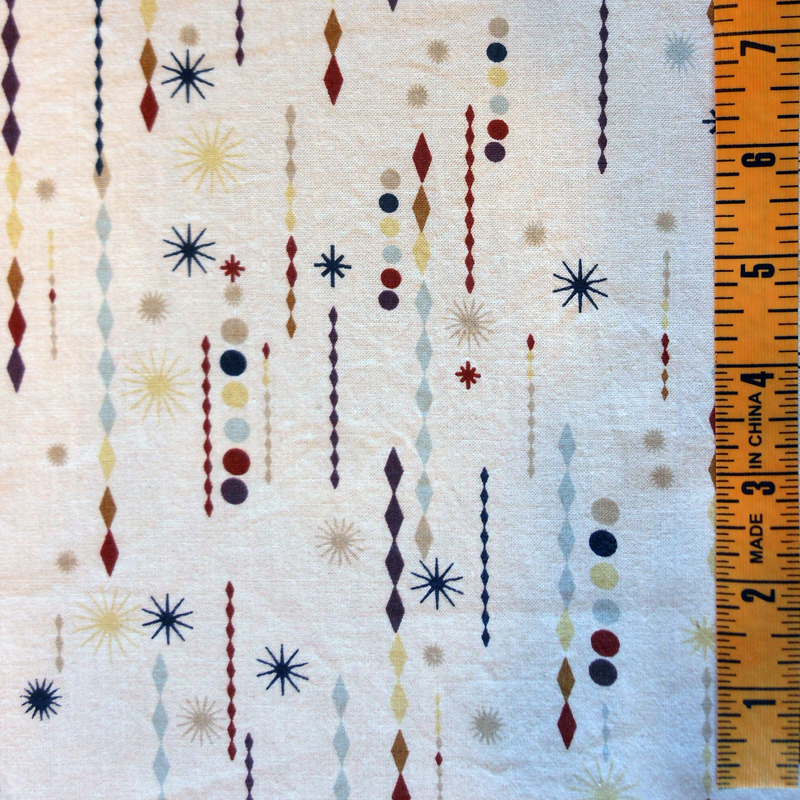 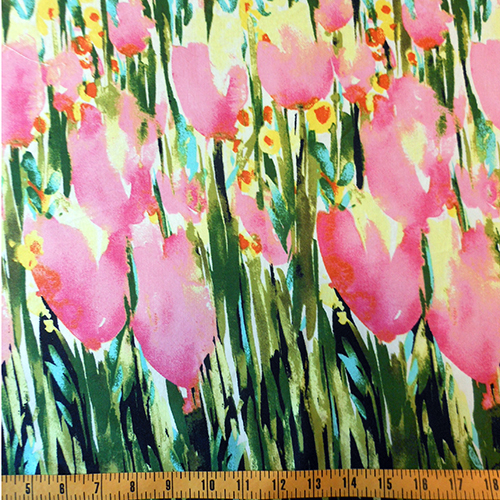 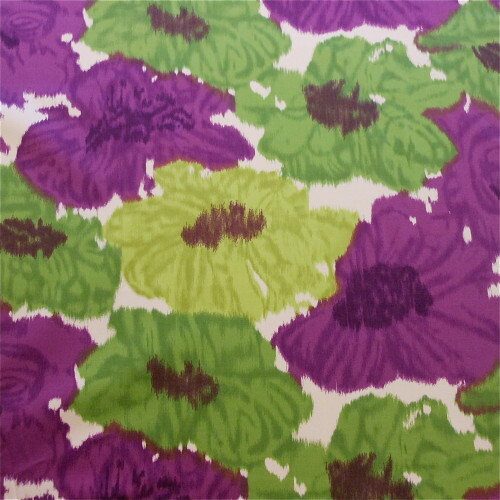 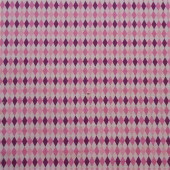 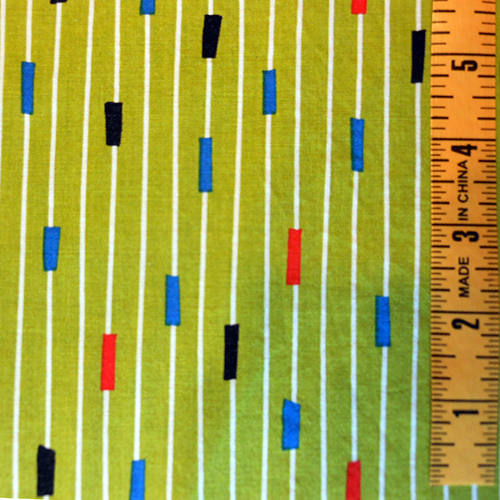 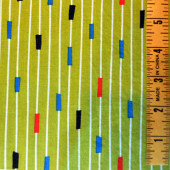 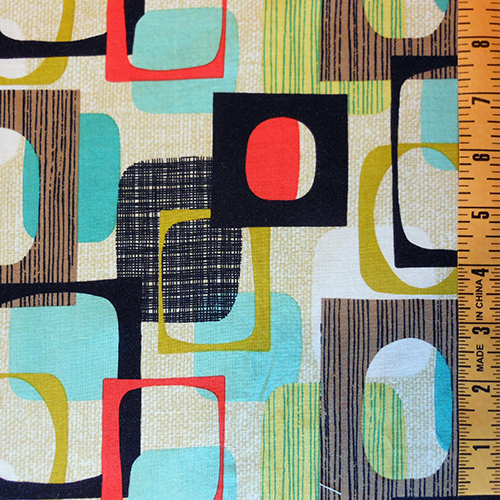 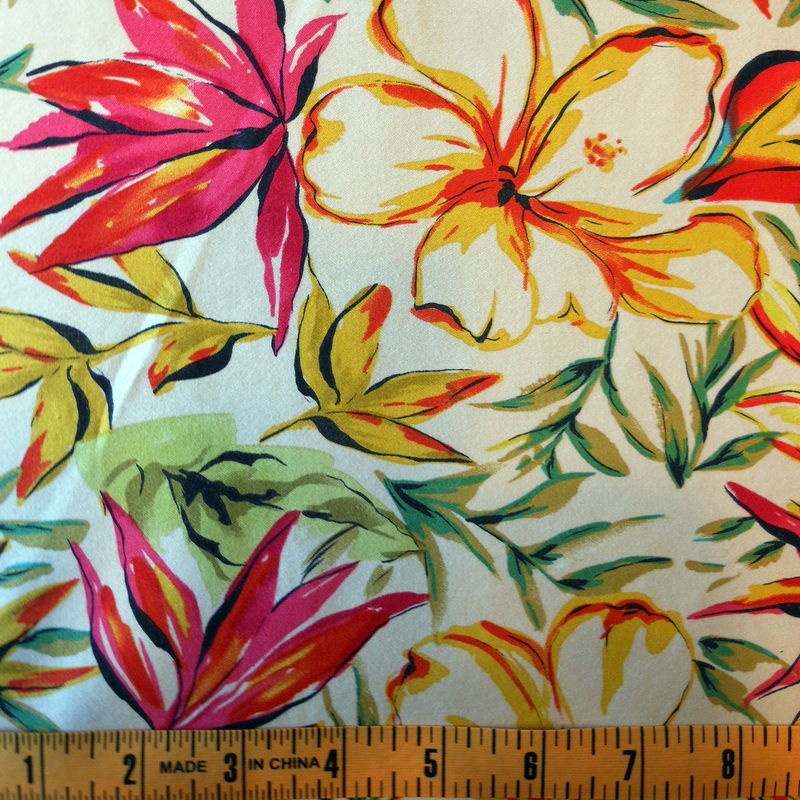 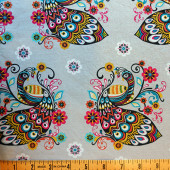 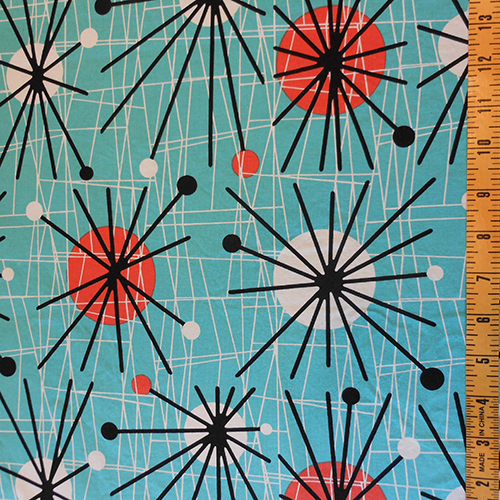 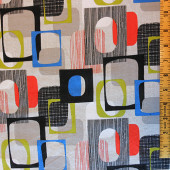 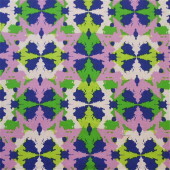 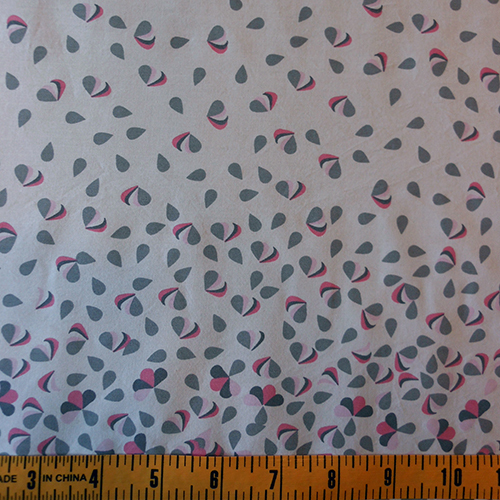 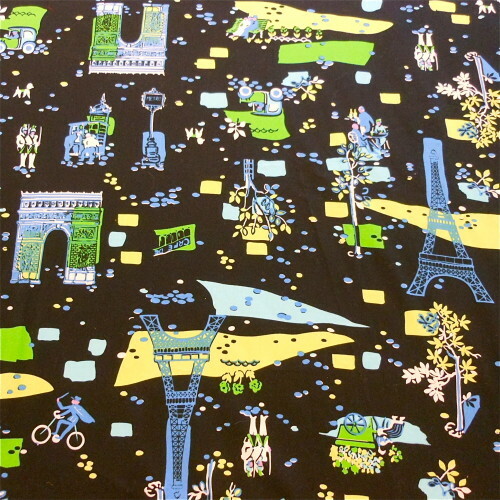 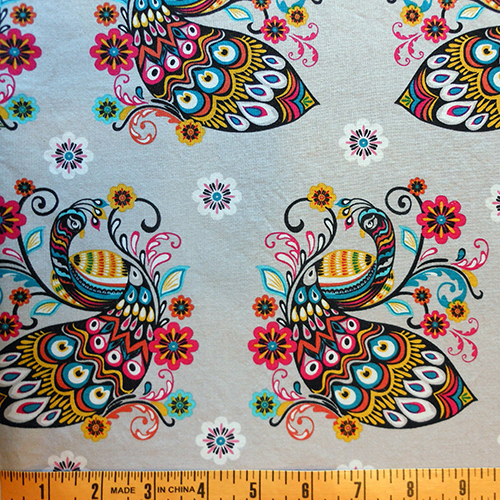 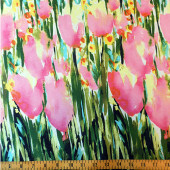 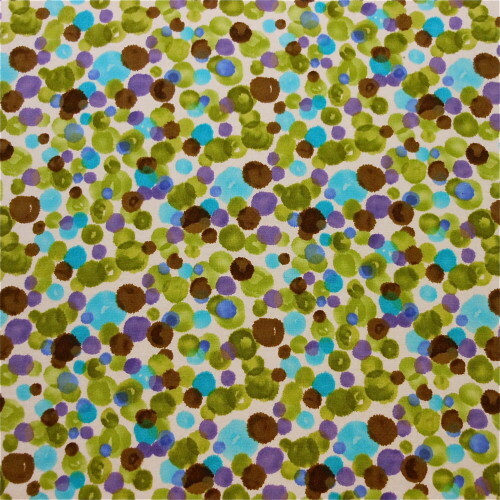 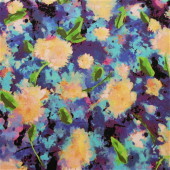 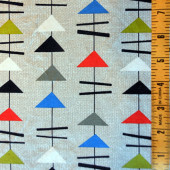 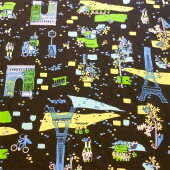 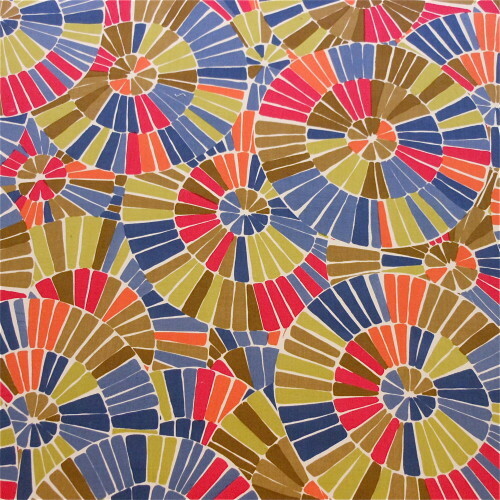 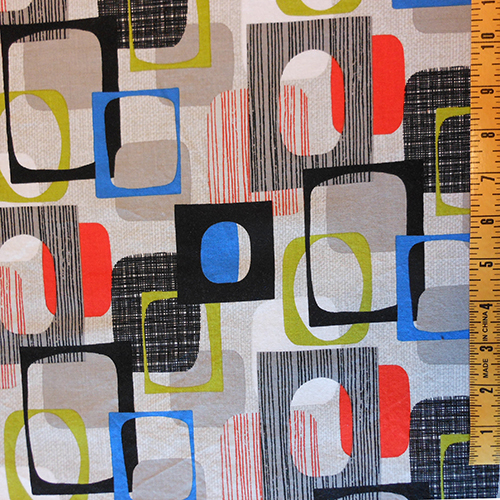 These 100% Cotton prints are comparable to the weight of calicos used for making quilts. 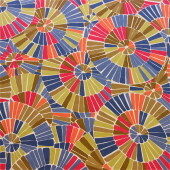 They are best for garments in the “Bing Bang Boomerang” category, located in “Special Collections”. 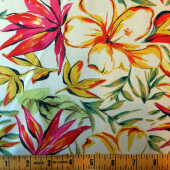 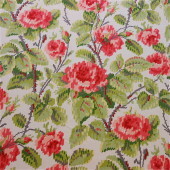 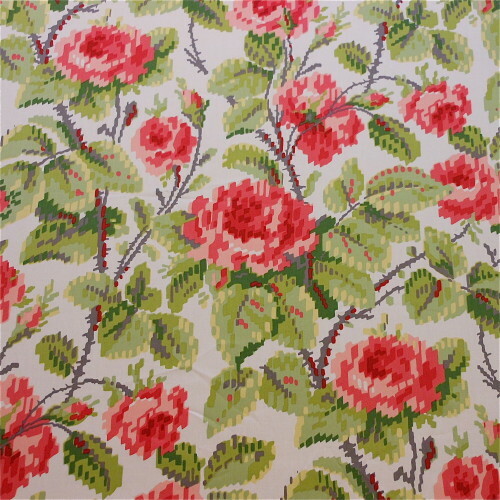 Imagine a cute Summer sundress with a full gathered skirt out of any of the florals here- refreshing and cool!